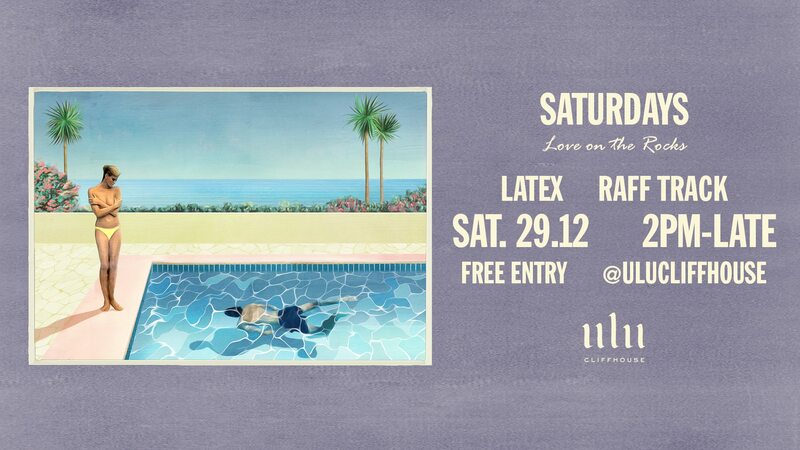 Introducing Ulu Cliffhouse’s Saturdays Love on the Rocks, a weekly series of day to night parties accompanied by a stellar international and local talent. Hosted at our worldclass playground above the cliffs. From Techno to Disco we have you covered, kicking off in the day time until late. Get ready Uluwatu because something exciting this way comes!